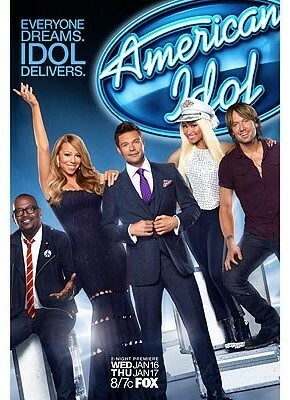 Mariah Carey vs. Nicki Minaj On ‘Idol’ Heating Up! 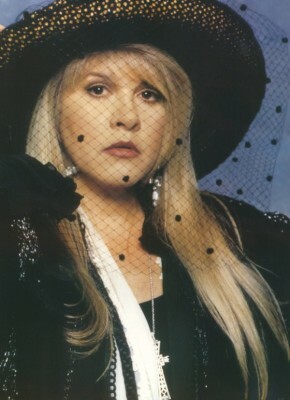 Mariah Tells All! 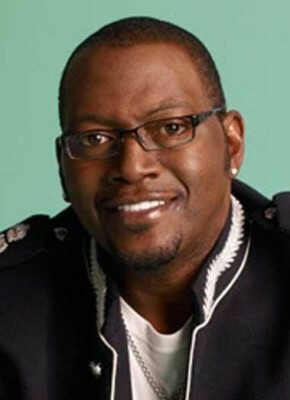 Randy Jackson Back On American Idol! 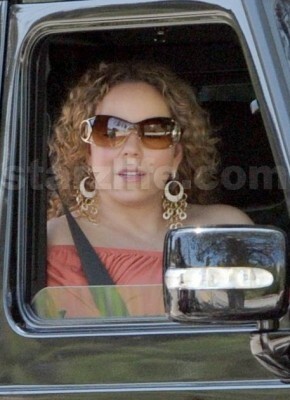 Randy Jackson Leaving American Idol? 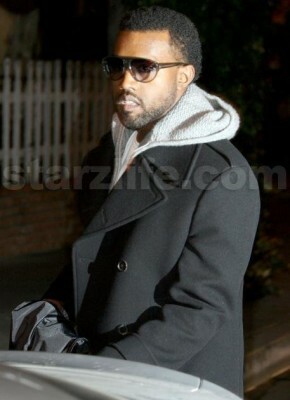 Kanye West Also In Talks For American Idol?